✓ Use our services as advertisers, and promote their brand or product. ✓ Invite partners and be rewarded by our affiliate program. ✓ Earn by executing a tasks and campaigns. ✓ Get bonuses by participating in contests and promotion actions. We decided to reward our referrers that invite active users in the services of our company. Because the more active members in the community means the greater social capital of the community. That's why we are launching a "TOP REFERRER" competition!!! The contest will last one month and the results will be announced on July 10, 2015. Our Referral Program assumes 20% referral fee from each 1st level referral's balance deposit and 5% of earnings for the tasks performing and advertising campaigns. 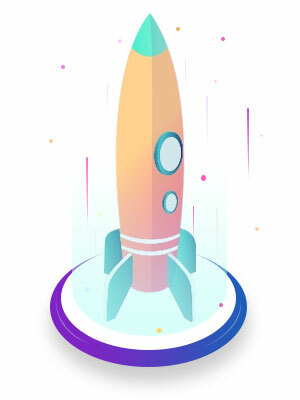 Also during the contest we will enable two more levels of referral program: 5% from 2nd level referrals balance deposits and 1% from 3rd level referrals balance deposits. Today has ended our TOP-REFERRER Contest!!! And we are pleased to announce the results and award winners !! !